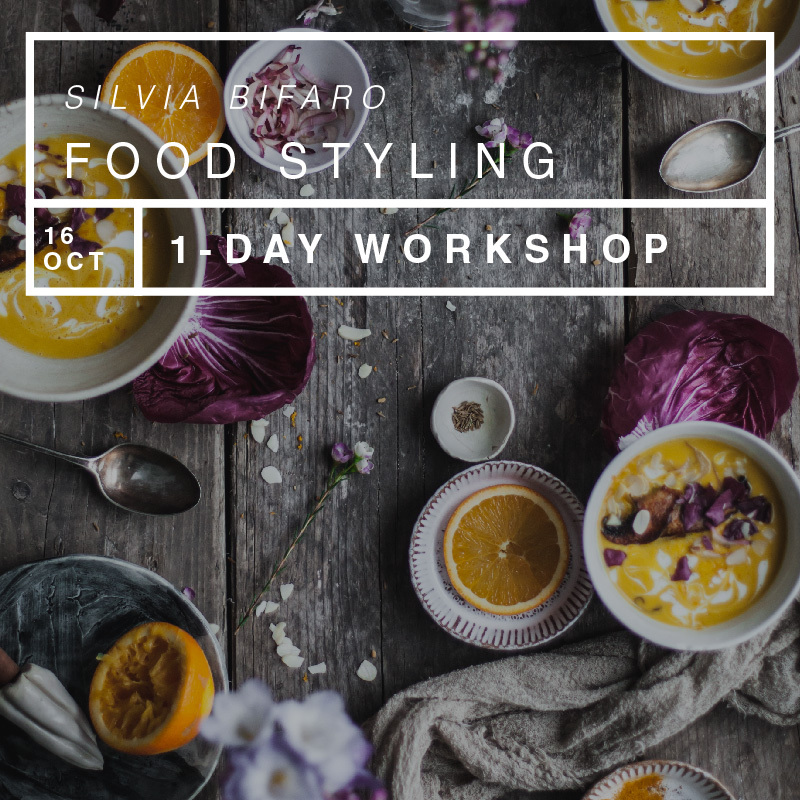 This exclusive workshop will be a full day food styling in the Douro, in a quaint farmhouse, overlooking the vines of the region which will be ripe for harvest. 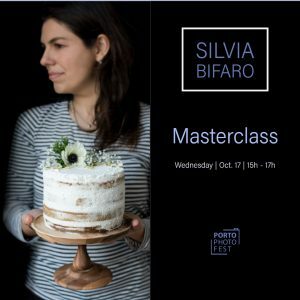 This workshop is exclusive to Porto Photo Fest, and is a full day up to a farmhouse in the middle of the mountain region of the Douro, in the middle of harvest time. Expect to see rustic views with a setting straight out of a fairy tale book. 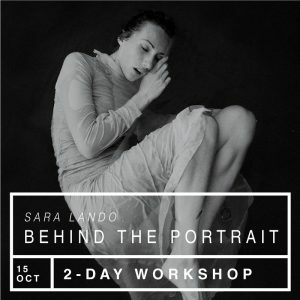 – Studio: camera manual & all about styling techniques. We style and photograph different food from different angles. 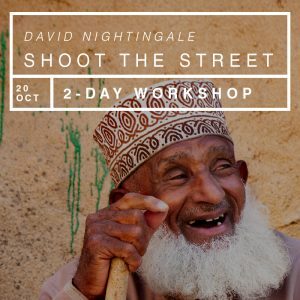 There are no specific camera requirements, and the workshop is open to all levels. 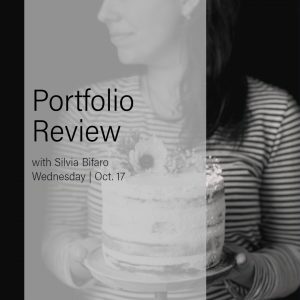 Aims are quite high in terms of contents so you need to be prepared to absorb a lot of notions.